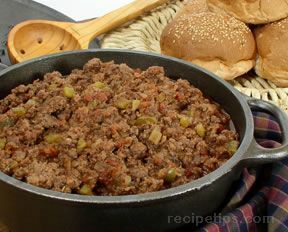 In a large skillet, cook ground beef and onion until evenly browned; drain. Stir in the cooked and crumbled bacon. Spread a layer of pizza sauce on the pizza crust, then a layer of the meat mixture. Top with cheese. 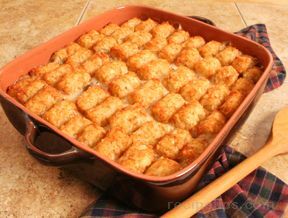 Bake in preheated oven for 10-15 minutes, or until crust is golden brown and cheese is melted. Remove from oven. 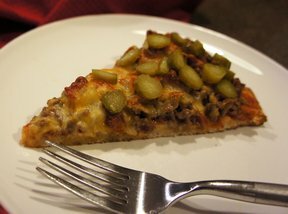 Top with pickles and any additional toppings you prefer. 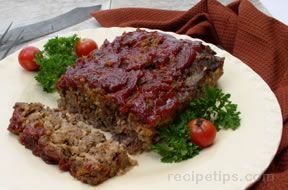 "I'm always looking for a quick meal and this is perfect. Taste similar to my favorite pizza place in town. Don't forget the pickles!"